Happy Earth Day! 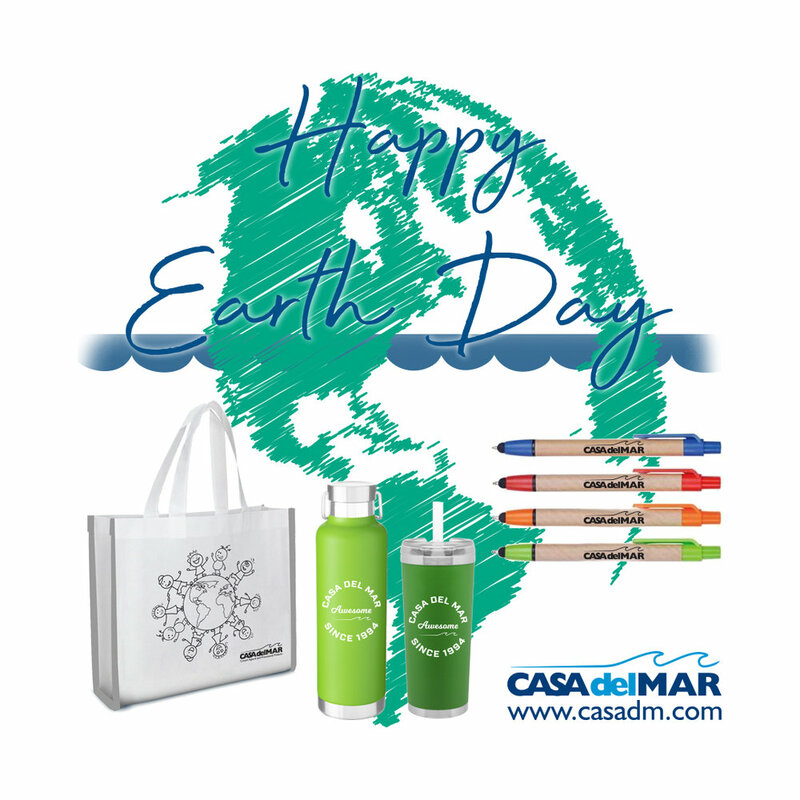 We offer a wide variety of earth conscious promotional items and apparel. And remember the Earth is what we all have in common, we must take care of it! A little reminder that you are AWESOME! Our self promo wall in the showroom was looking great during our 25 year anniversary party, we cant get enough of it! Make an appointment and check it out as we have one of the biggest & best showrooms in San Diego! Thank you to all the clients and vendors who came out to celebrate with us last Friday! 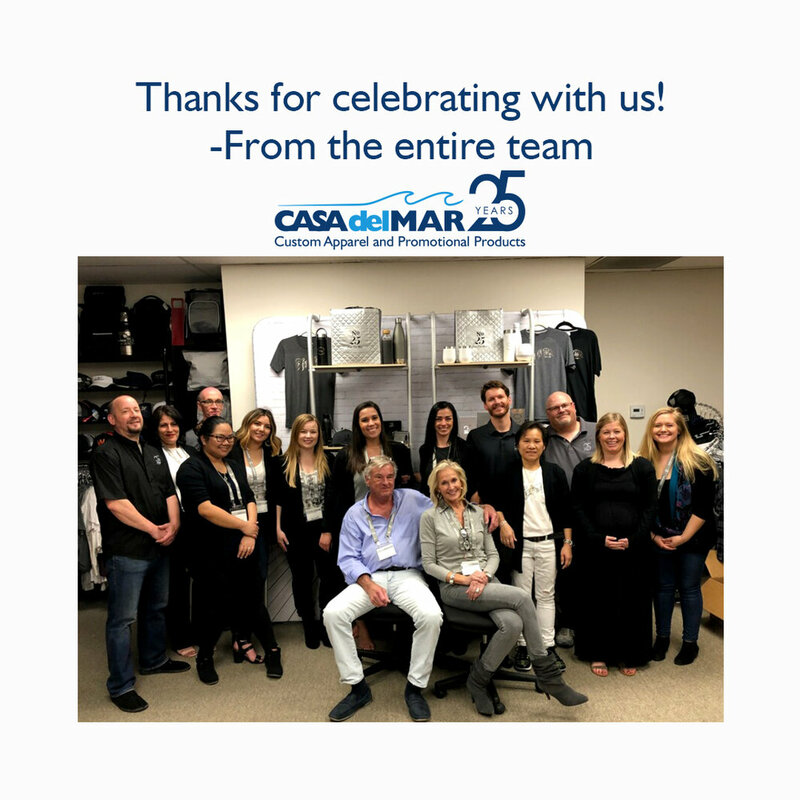 We had a blast and looking forward to the next 25 years! Today we celebrate our 25 year anniversary. We wouldn’t be where we are at today without our wonderful clients and most importantly our awesome hard working employees. Cheers to 25 years! We love getting photos from our awesome clients wearing the products we produced. 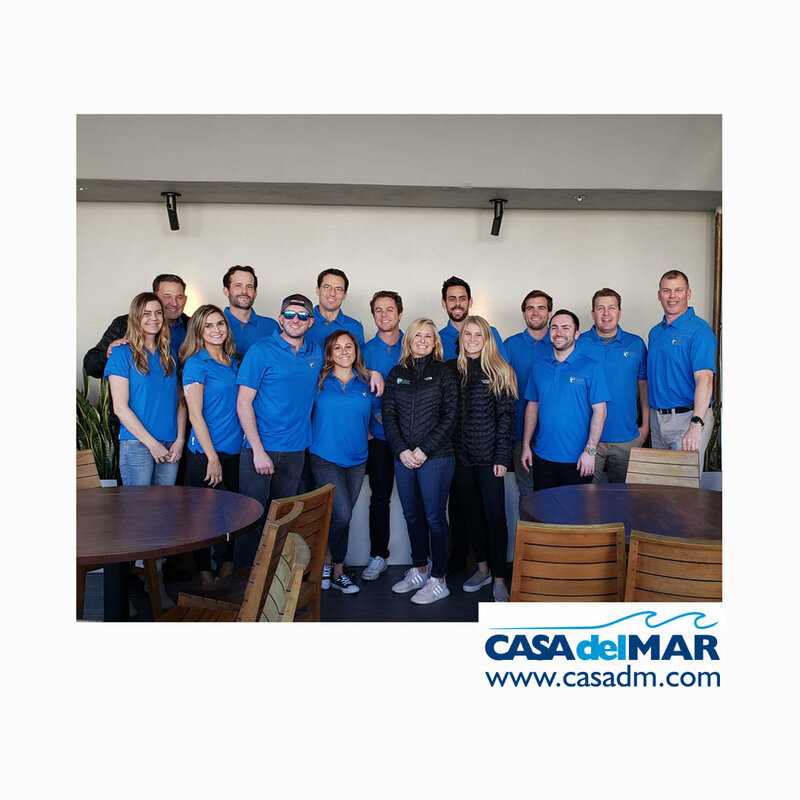 Centura Wealth Advisory team looking great in the polos and puffy jackets we embroidered for them! San Diego has been a little chilly lately, nothing that a Puffy cant handle! We offer many different styles and brands of Puffy Jackets from low price points to high! Keep your team warm and lets brand it! 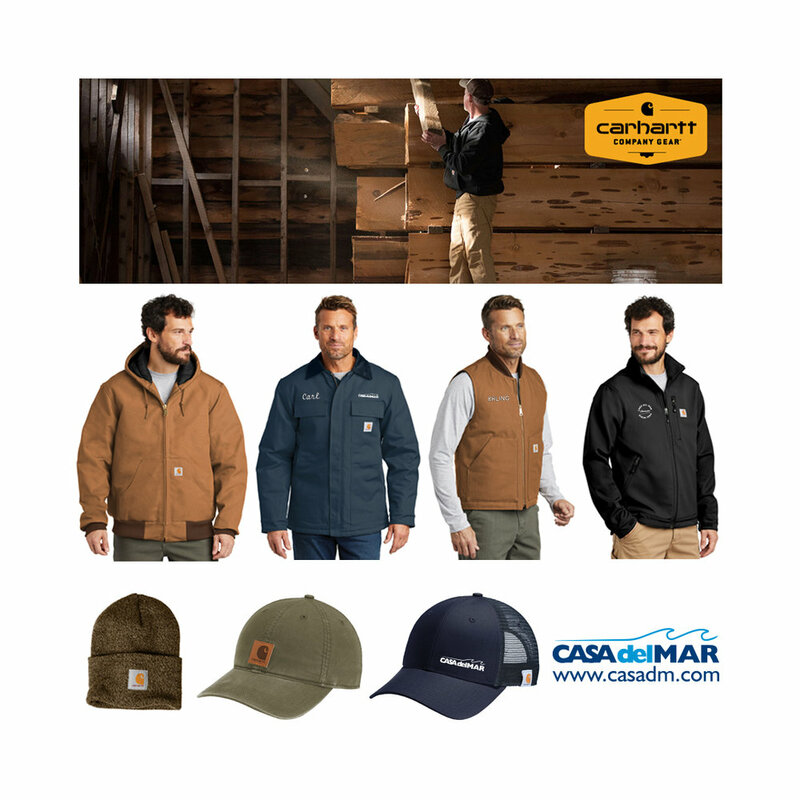 We are now offering a wide range of Carhartt gear! Everything from hats, vests, work wear, rain jackets, t-shirts and more. Do you need the best work wear on the market for your team? 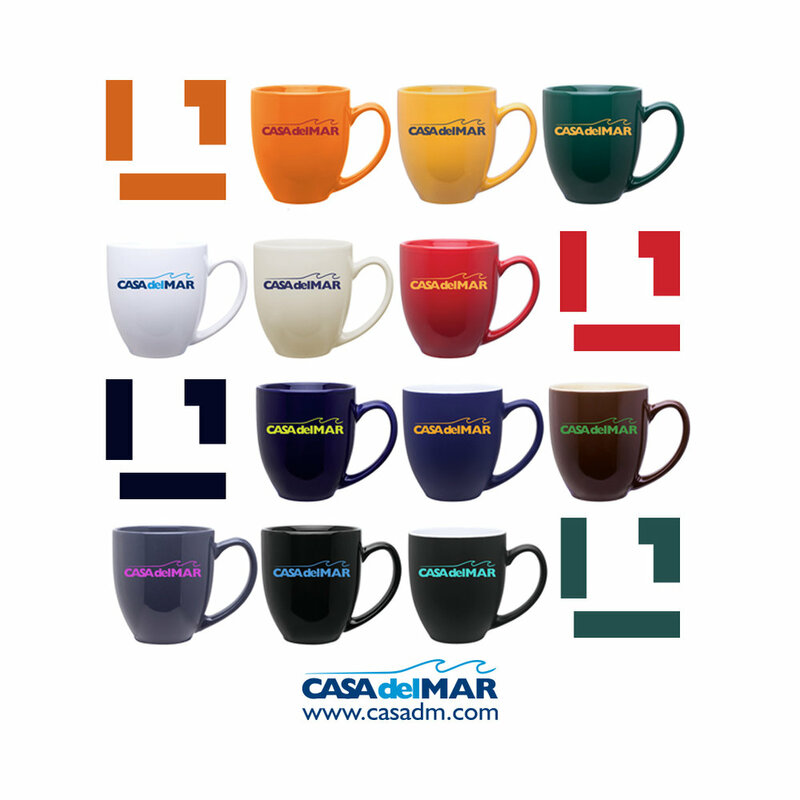 Lets personalize them with your companies logo! 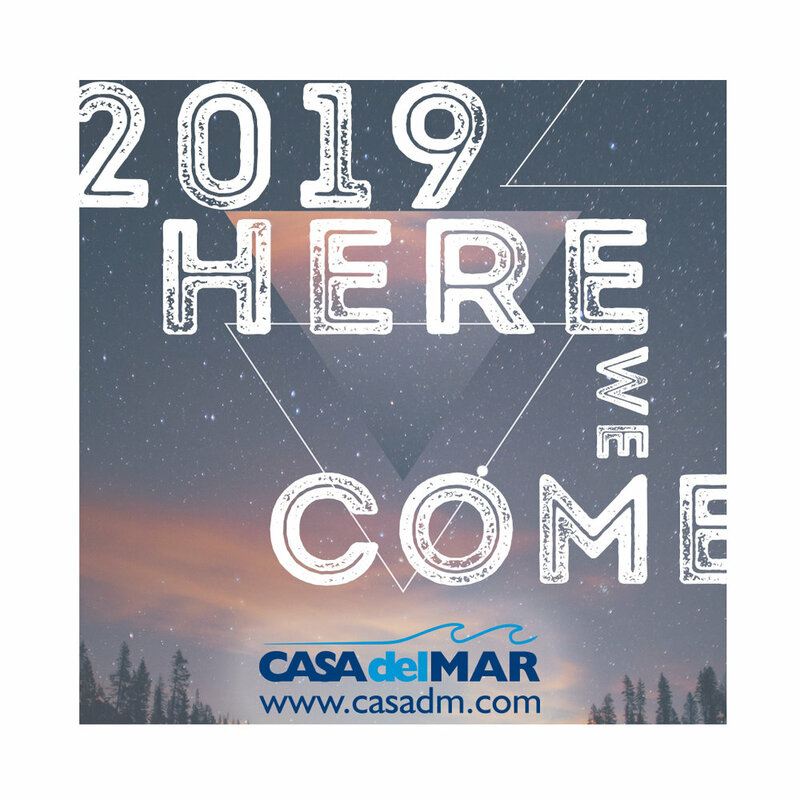 2019 Were Coming For Ya! 2018 you were awesome! We’d like to thank all our clients, partners, and employees for a great year! 2019 were coming for you! BIG things to come in 2019! Who doesn’t love wrapping themselves up in a nice cozy blanket during this time of year! 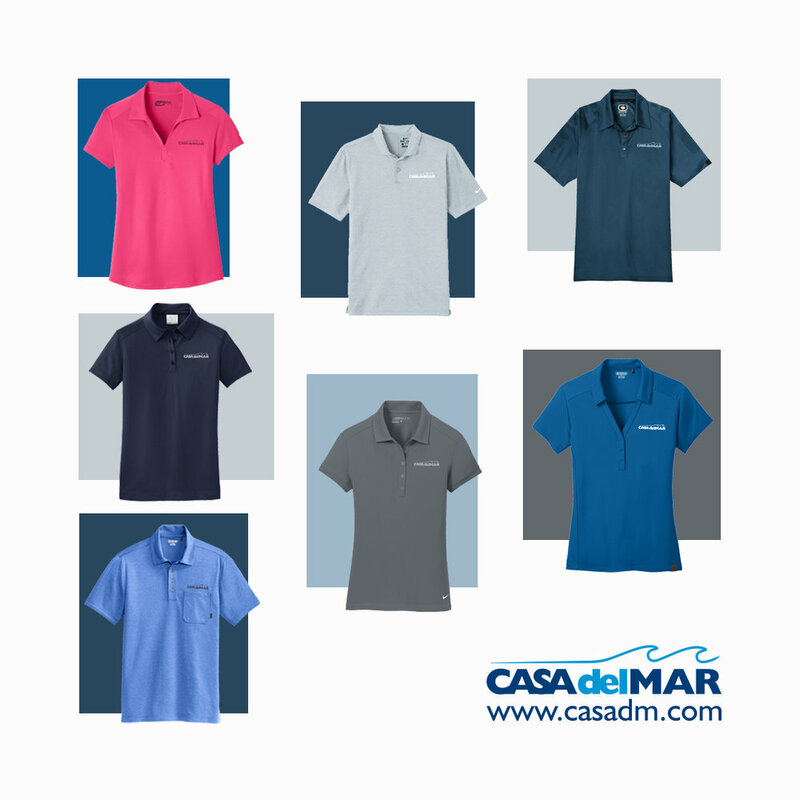 We offer hundreds of different styles, lets put your logo on it! We have so much to be thankful for this year...and every year! Thankful for your awesome clients, employees, partners, health, happiness, and SO much more. 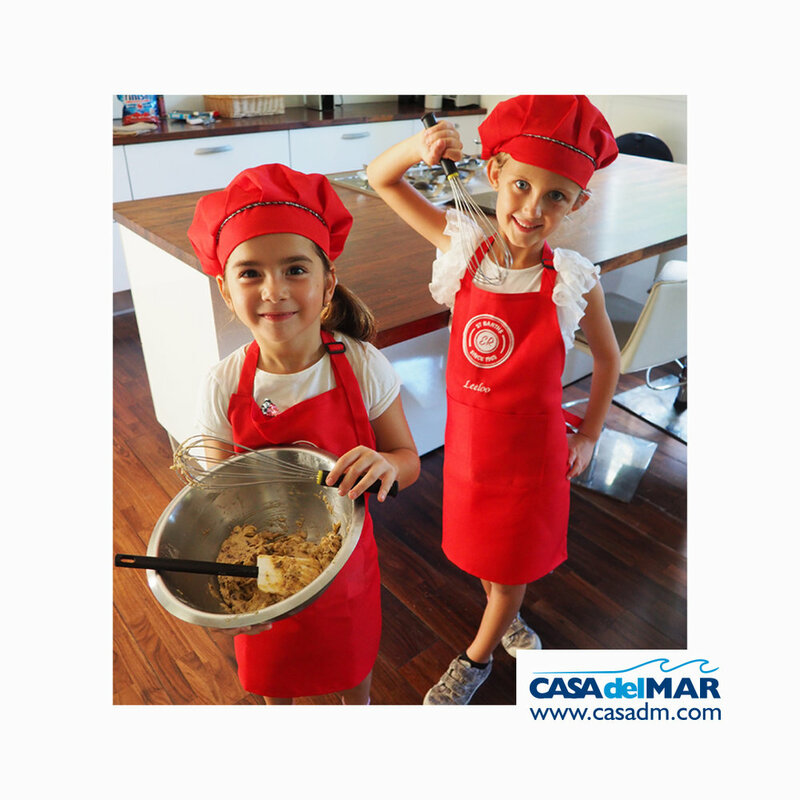 Wishing you a great Thanksgiving holiday from everyone Casa del Mar. Need custom Backpacks and Bags to match the look of your company? We got you! Lets even customize it further by embroidering your logo on them. Order by the 1st week of November to get them before the holidays!